A rift in the addiction treatment community over abstinence. What is harm reduction? How does it differ from the approaches traditionally associated with drug recovery and rehab? Originally, I became interested in harm reduction because its advocates were highlighting the folly of prison terms over treatment for drug addicts—a sentiment with which I wholeheartedly agree. Also, the various harm reduction organizations worldwide were fastened tenaciously to the issue of clean needle exchanges as a means of reducing HIV transmission—another approach I heartily support. And at its core, harm reduction has always been about reducing the number of deaths by drug overdose. At its essence, harm reduction is sensible and necessary, given the failures of the drug war, and the inability to make a significant dent in addiction statistics by traditional socioeconomic approaches. 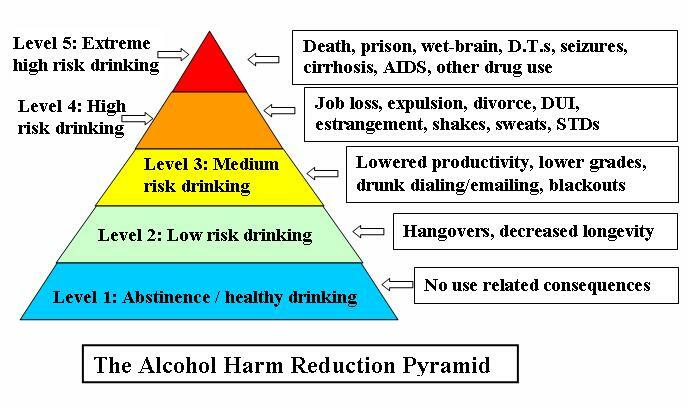 Harm reduction, as formally defined by Harm Reduction International, concerns itself with “policies, programs and practices that aim primarily to reduce the adverse health, social and economic consequences of the use of legal and illegal psychoactive drugs without necessarily reducing drug consumption. Harm reduction benefits people who use drugs, their families, and the community.” It’s a hopeful mission statement. But reducing harm without necessarily reducing drug consumption? What does that mean, exactly? Lately, activists in the harm reduction movement have been leaning hard on the notion that abstinence is just so much humbug; an archaic admonition that need not be automatically imposed on addicts. Who said addicts have to become abstinent for the rest of their lives? Are we forever hostage to the religious zealotry of the Cambridge Group and it’s successor, Alcoholics Anonymous? If an alcoholic drinks one drink less today than yesterday, or a junkie shoots up a bit less junk today than yesterday, that is harm reduction in action. But now that harm reduction has become intimately associated with the abstinence debate, egged on by activists like Stanton Peele and Jack Trimpey, the ground underneath the movement has shifted. Many harm reductionists are becoming wary, and sometimes completely hostile, to the notion of addiction as a disease syndrome with a distinct, lifelong, and incurable timeline beyond the reach of notions like “Rational” or “Smart” recovery. 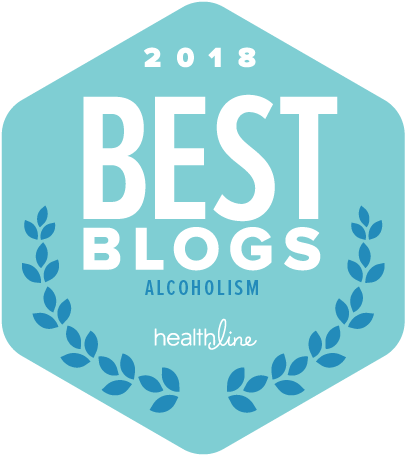 “Your best thinking got you here,” AA likes to say, reminding alcoholics that “being smart” or feeling full of “will power” often have less to do with recovery than one might suppose. Anderson said that the National Institute on Alcohol Abuse and Alcoholism (NIAAA) “tells us that about half of people who overcome alcohol dependence do so by quitting, the other half overcome it by cutting back.” If even the nation’s premier scientific agency for researching alcoholism doesn’t seem so sure about whether alcoholics need to strive for abstinence, why should abstinence be a stated goal at the outset of treatment at all? Said Anderson: "When abstinence is forced on people against their will, it often backfires and leads to more drug or alcohol use." A few weeks ago, on Denise Krochta’s excellent podcast, Addicted to Addicts, I suggested that part of the argument over abstinence vs. controlled drinking stemmed from a confused bundling of “problem drinkers” and “alcoholics”—a move that the National Institute on Alcohol Abuse and Alcoholism, whose very name is a testimony to the institute’s fundamental ambivalence, has been championing lately. 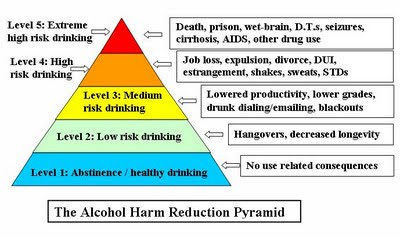 This has helped harm reductionists center the battle precisely where the definitions are fuzziest: at the point on the spectrum where “problem drinking” becomes “alcoholism.” Nonetheless, by focusing on this imprecise edge, harm reductionists make a legitimate point: Culture and environment are major influences on the course of heavy drinking. “I do not use the word alcoholism [in the book], because it has no scientific definition in the current day and is not found in the DSM IV” Anderson told me. “Although there is some heritability of alcohol dependence, it is a great error to overlook the importance of environmental factors. Alcohol dependence is not located on a single gene--currently there are dozens of genes implicated in alcohol dependence.” And he’s right. These are legitimate caveats that apply to many of the disease models of addiction now at play in the scientific community. The counter-argument here is that genuine alcoholics do not have, and cannot develop, a “non-problematic drinking pattern,” any more than a serious diabetic is likely to develop a non-problematic sugar doughnut strategy. What alcoholic hasn’t tried controlled drinking? Again and again? And failed? Where are the legions of former drunk-tank alcoholics who have rationally transformed themselves into social drinkers?